Happy Sunday everybody! And Happy Mother's Day! I feel like dancing and I've got a beautiful treat for you! 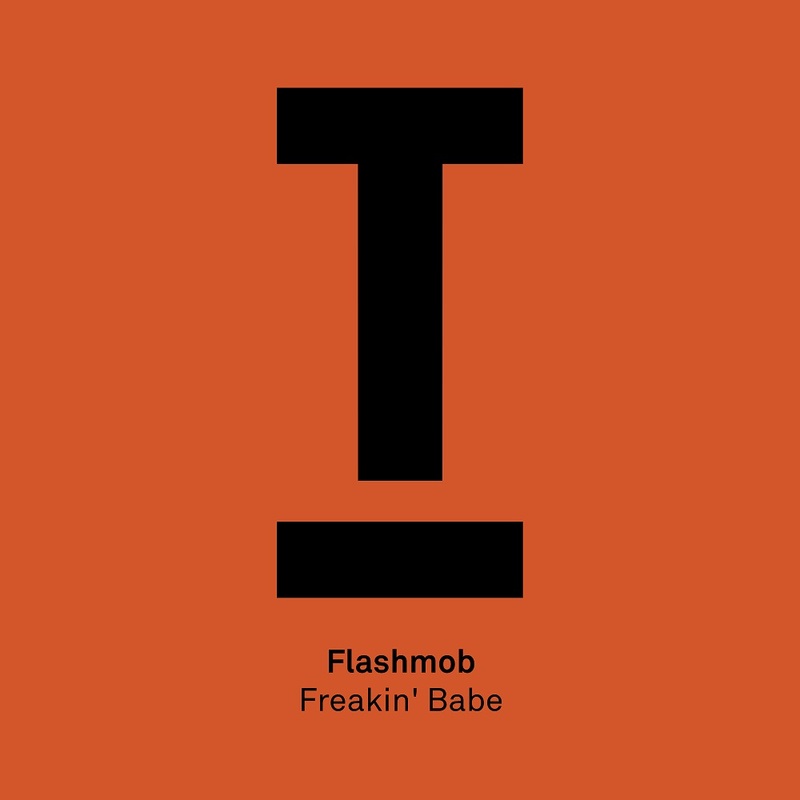 DJ/Producer has released his brand new single, Freakin’ Babe, out now on Toolroom Records. This is a gorgeous deep tech house tune meets tribal track, with beautiful bass, tom-based drums and infectious vocals. Check it out below! Freakin’ Babe has all the things needed to become a huge Ibiza anthem this summer! It has already been causing a stir on the shores of Miami at the WMC and an A-list radio plot is already under way with early recognition from Pete Tong at the towers of Radio one, and with some high grade remixes to follow during the warmer Months, this is a sure fire hit. Since his chart topping success of ‘Need in Me’ back in 2012, Flashmob has been held in high demand ever since among his industry peers and fans alike. His more recent outings have landed on Viva, Avotre, Gruuv and Roger Sanchez’s Undr The Radr meaning his loyal fanbase still continues to grow across the World.